Do You Hear What I Hear? | Shoot & Share | Helping Photographers Book More Clients. I’m a listener who happens to photograph. I was born with a moderately severe sensorineural hearing loss and did not speak until I was 3. For me, communication is whole body dependent. I hear by leaning in, interpreting body language, and reading lips. Often, people ask me what my accent is…I smile and tell them: hearing impairment! I decided early on I wanted to be a teacher, so I went to school for something a little more me, a bit more intimate: speech language pathology. After I graduated I got a full time job as a speech therapist and then got my master’s in special education. 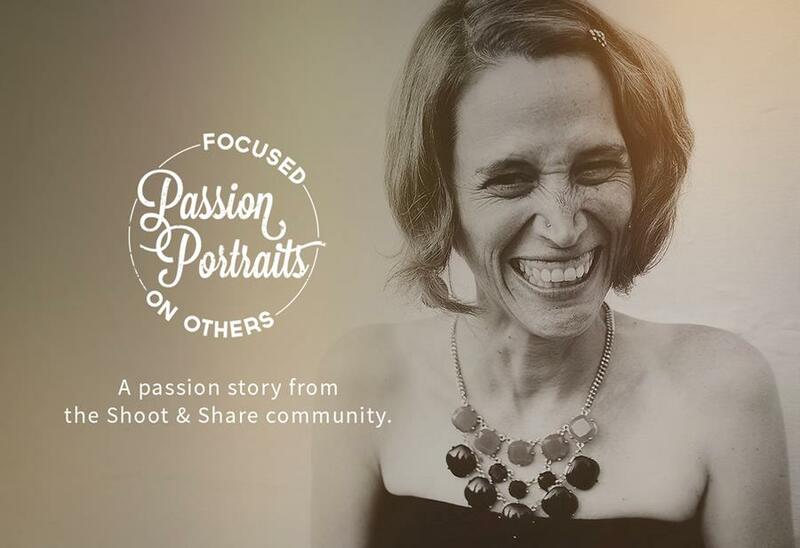 A few years into full time speech therapy work, I knew my passion was deeper…and then photography found me and I realized I needed to use my gift of listening in a whole new way. That way was through my art, from my heart. So that’s what I do now. I photograph kids (even the kid inside adults!) and listen to WHO they are. While I love ALL kids, kids with special needs hold my heart. I believe every child can be heard. Photography is my way of listening. I met Tanner and his family in the Fall of 2012. His Mom called me to schedule a session, telling me she had heard I was good with kids with special needs. She wanted to tell me all about Tanner. 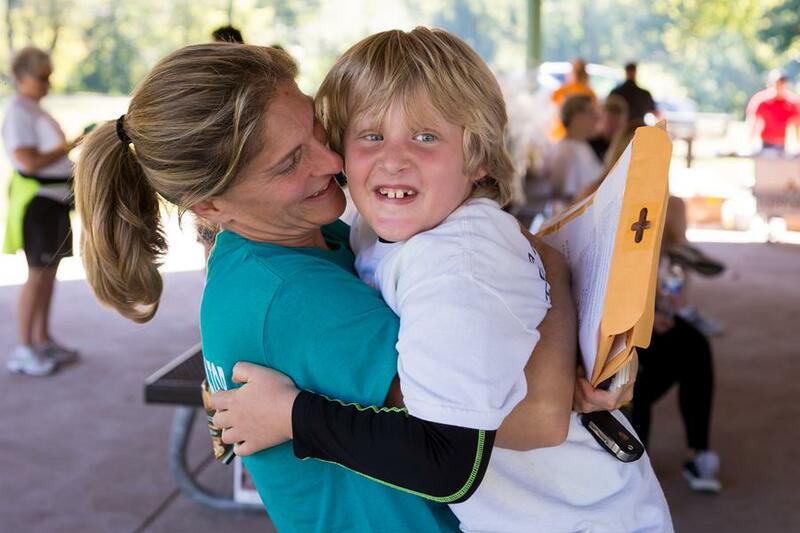 Tanner has Childhood Apraxia of Speech. CAS is a motor planning disorder. Kids with CAS know what they want to say, but their brains have extreme difficulty coordinating muscle movements to say what they want. It’s frustrating for them and their families. More info here. Our first session together was incredible. I heard Tanner loud and clear, no words needed to apply. His brother Austin and his sister Hailey are so incredibly patient with Tanner’s needs, and his parents work so hard to get Tanner everything he needs. While using words is a struggle for Tanner, he has so many other ways of expressing himself and his love! The perfect marriage of two of my passions… No words needed, just open hearts and joyful smiles. Both years, it was an incredible day filled with laughter, high fives, games for the kids, and the energy was overwhelming. My favorite part both days was when Tanner (who has just recently began to use 3-5 word sentences) walked up to the bullhorn and said “Ready Set Go!” Oh and when he bear hugged his mom to say “thanks”. The amazing families of these beautiful children were thrilled to have images from this event. This Passion Portrait is honestly the perfect marriage of two of my passions. Photography and kids with speech delays. No words needed, just open hearts and joyful smiles.